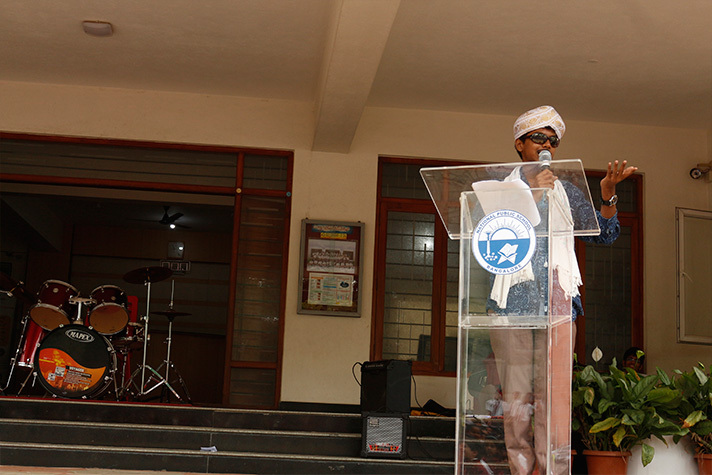 Like every year, Teacher’s day was celebrated with great gusto and enthusiasm. 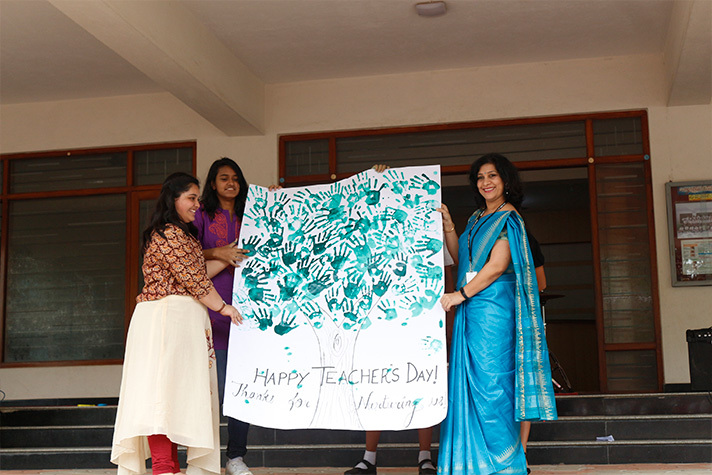 Students took the opportunity to thank the teachers for their tireless efforts and unconditional love. 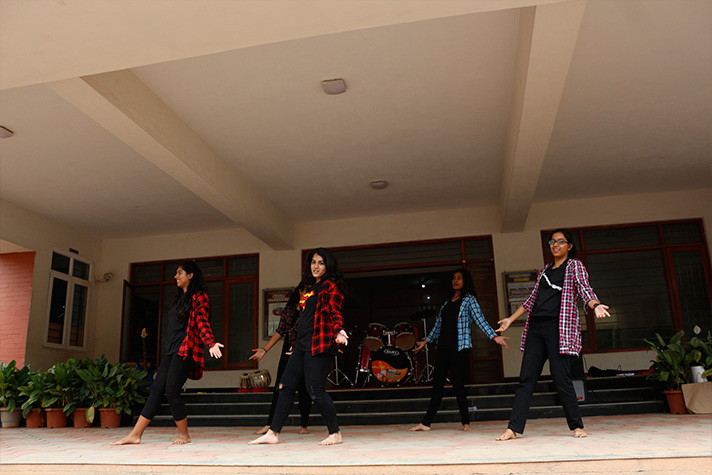 An array of events was planned to entertain the teachers and make their day memorable. 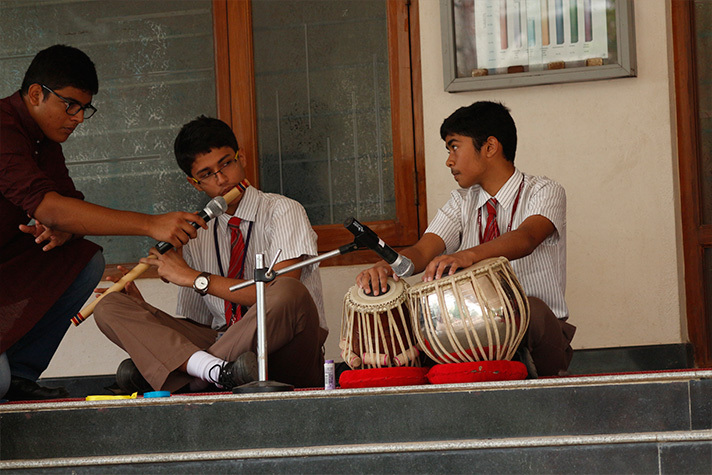 The celebrations included dance, music, acapella, tabla and flute performances, stand- up comedy and a host of other events. 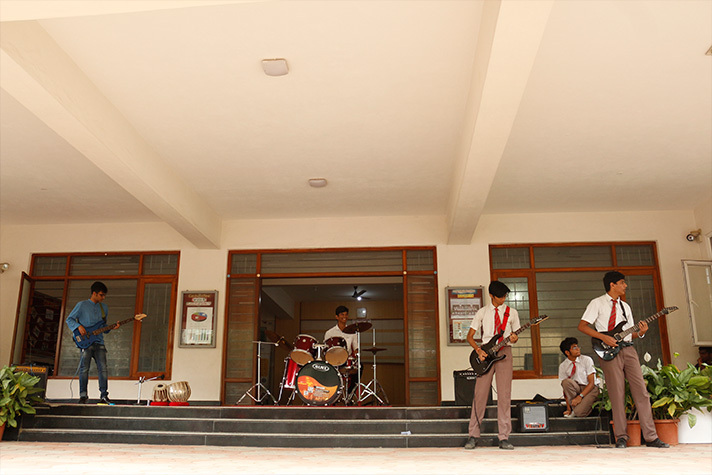 Mad ads by teachers was the highlight of the day. 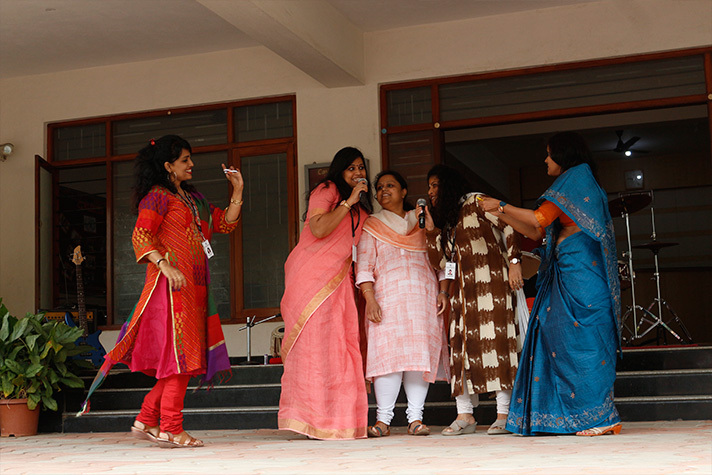 Amidst loud cheers, the teachers walked on to the stage to perform their acts based on the props given to them by their students. 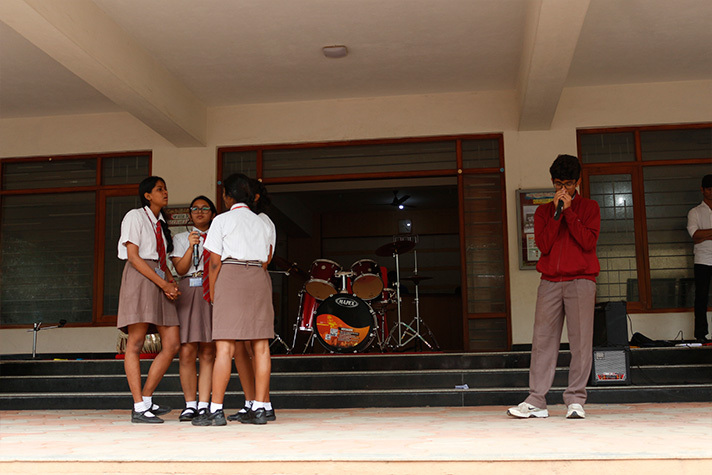 The teachers, who were at their creative best, impressed the students with their wit and humour. 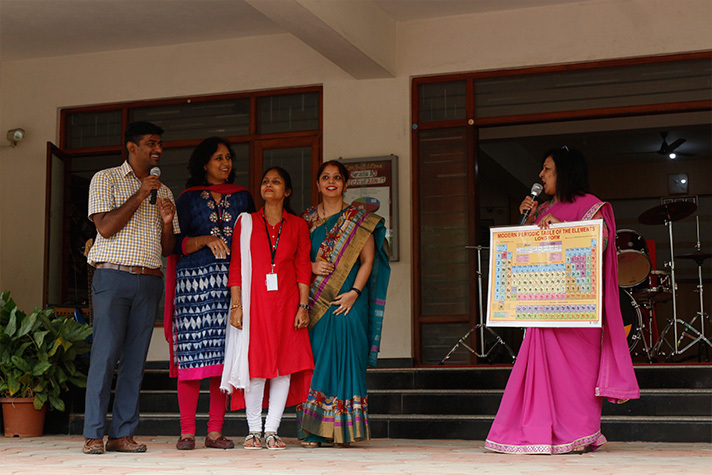 The teachers were touched by the love showered on them by their students. 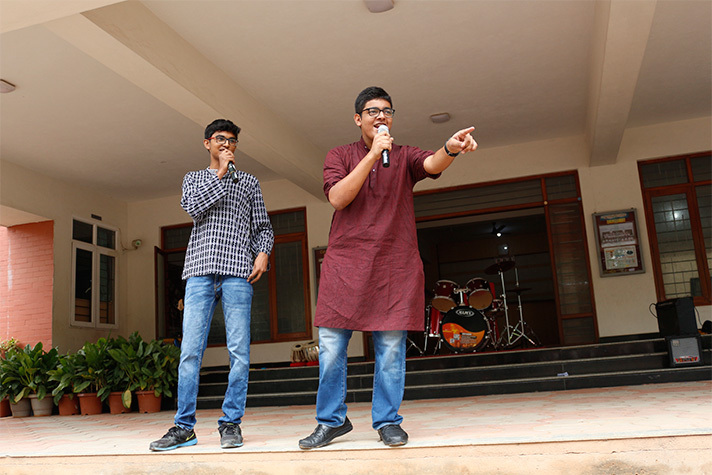 It was a happy and memorable occasion for the students and teachers alike.